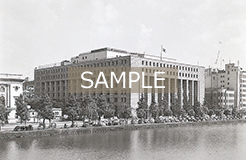 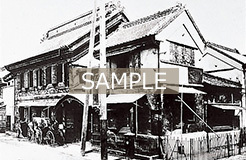 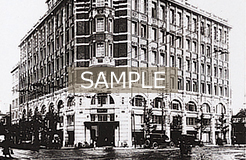 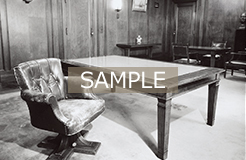 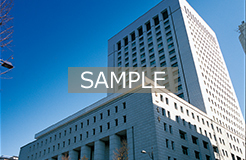 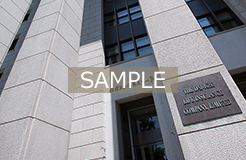 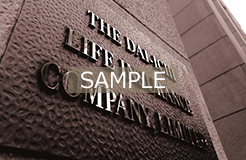 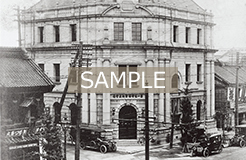 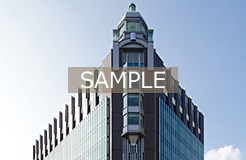 Image Library | Dai-ichi Life Holdings, Inc. 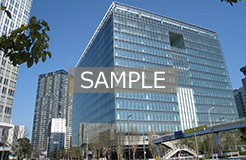 Various images are available. 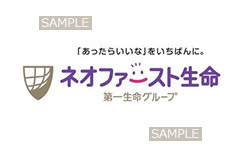 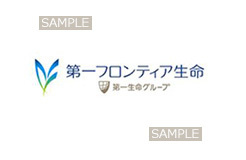 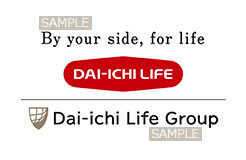 If you would like to use these images, please contact Dai-ichi Life Holdings, Inc. as indicated below. 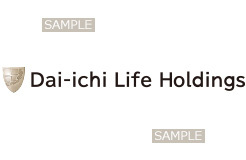 Public Relations Unit, Dai-ichi Life Holdings, Inc. 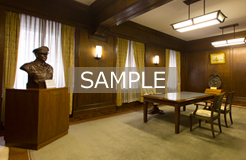 Please note, permission to use images may be declined depending on how and for what purpose they are to be used.